Brooklyn Running Co | Run S.M.A.R.T. 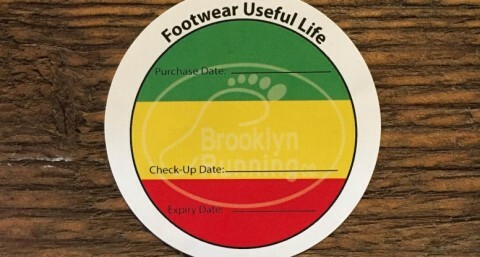 Our good friends over at Brooklyn Running Co. have launched a new effort to educate runners on how to make better informed decisions regarding shoe wear durability. Getting into the right shoe is obviously very important but many runners get injured by trying to stretch the life of the shoe. From our experience, it’s a matter of education but also a simple reminder of when to get new shoes. But when to get new shoes is not a simple answer. Today we launched a new training program for the Brooklyn Half Marathon. Our goal was to design a complete training package for the coolest half marathon in the country. 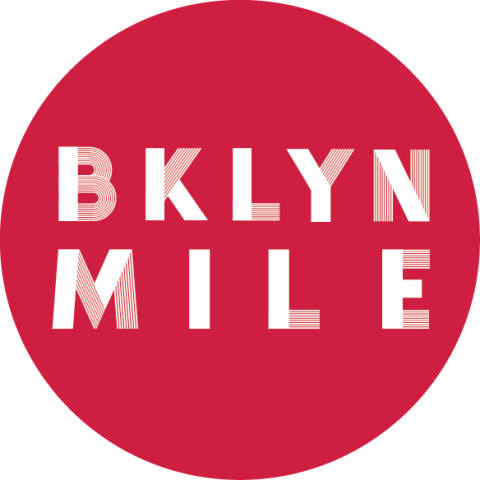 To do that we teamed up with our favorite partners in NYC: Brooklyn Running Co. and Finish Line PT.